A picture is worth a thousand words, but pictures can’t say anything if they’re sitting alone in a shoe box under the bed. 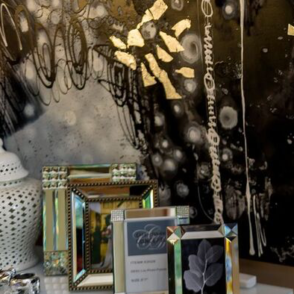 Bring your most cherished photos to life in frames that stand out and make guests take notice. 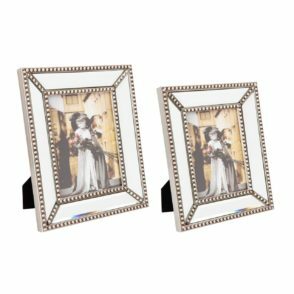 From classic and minimalist mirrored frames to antique styled frames edged in brushed brass beads, the beauty that one frame can bring to a room cannot be overstated. 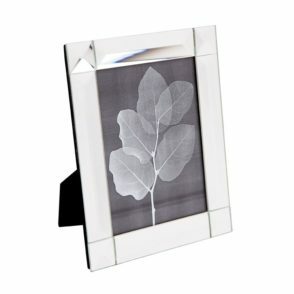 A reflection of good taste that allows your most wonderful memories to be framed in beauty and seen by all.